In 1964, Don Luis Ferruccio Cetto fouded Valle Redondo in Aguascalientes, Aguascalientes, Mexico. 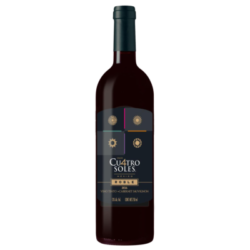 From the beggining, the objective was clear: to produce the best wines, juices and concentrates, and contribute to the development of the state and the country. 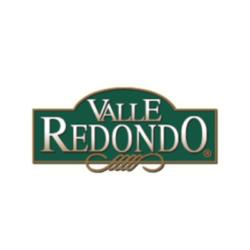 Valle Redondo has developed a strong line of wines such as 4Soles, Vinos California, Fratello, Don Ángel, Sidras Valle Redondo, Campanario , among others. 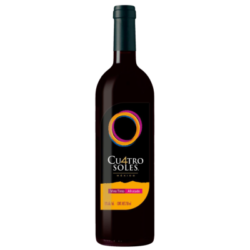 Mexican wine from Reserva Privada, offers a perfect balance of flavor, aroma and intensity. Easy to drink for the perfect harmony of its flavor and aroma. It’s perfect for an afternoon with friends. 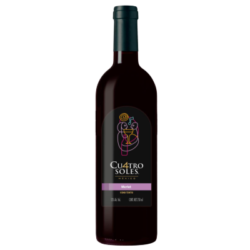 Medium-bodied and soft tannins, bright violet red color, fruity aroma and light herbaceous notes. 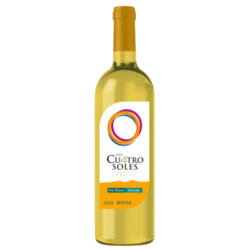 Semi-sweet, light, friendly, with a delicate flavor and a pleasant aroma. Ideal for any occasion. 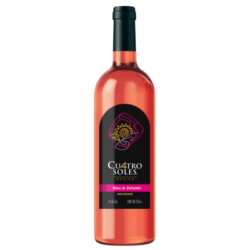 sweet and fruity wine, ideal for a fresh and light craving. 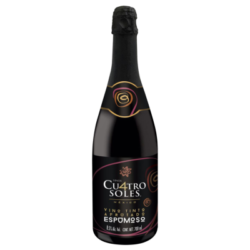 Ideal for wine by glass or for food preparation. 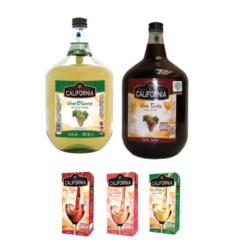 Cider, from harvest to precessing. 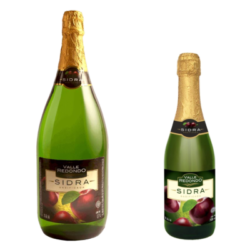 Both ciders are prepared From Apple wine. pigmentation and a different flavor. 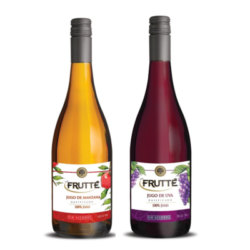 Frutte is our new line of fizzy, non-alcoholic 100% juices. 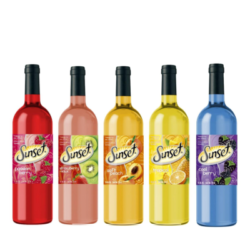 The fruit content is 100% natural and has NO added sugar. 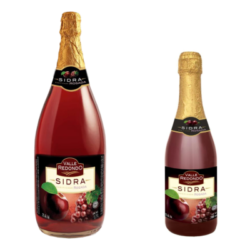 Are beverages that are based on a low alcohol white wine, fruit juice and sugar; In some cases they are carbonated, like a soda. A fun and attractive brand that makes any time an experience.